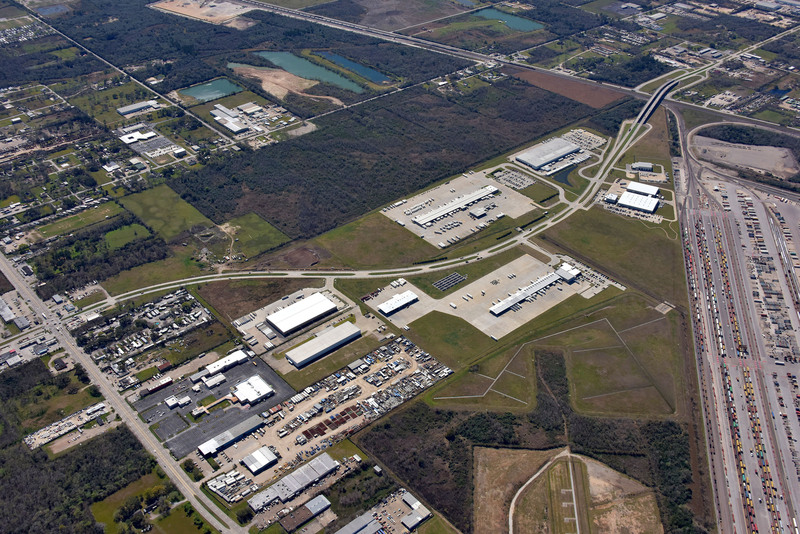 Hobby Business Center is a world class, 380 Acre Logistics and Industrial Park located adjacent to Hobby Airport in Houston, TX, one of the country’s largest and fastest growing economies. This master planned, multi-modal distribution complex is designed to handle cargo from rail and freight with speed and efficiency. Centrally located between I-45, Beltway 8, I-610, Highway 288 and Telephone Rd, Hobby Business Center is strategically located to facilitate logistics to the city, the region and beyond. Additionally, direct rail access from BNSF will minimize travel time between the Port of Houston and other major industrial hubs throughout the country. 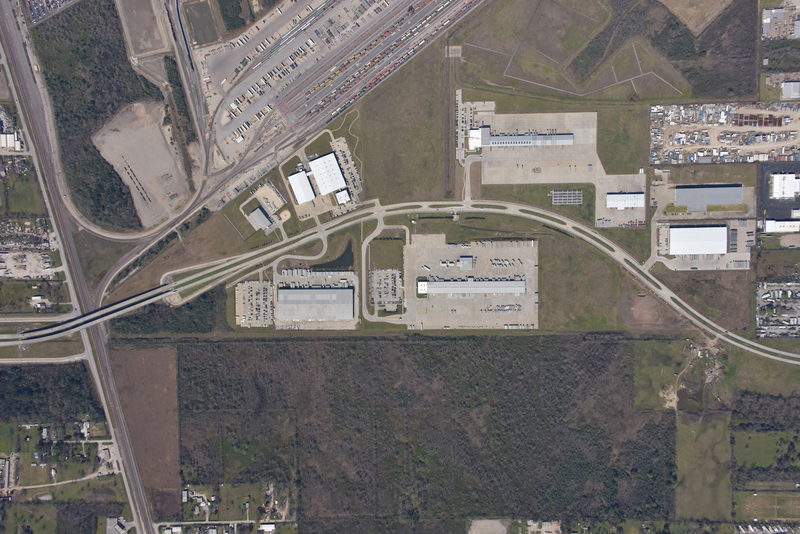 Whereas most modern industrial parks are located miles from the central Houston, Hobby Business Center offers a unique location in the heart of Houston. Whether business is conducted locally, regionally, nationally or around the world, Hobby Business Center offers a central location, flexible designs and a unique set of amenities for any tenant with complex logistics, warehousing or distribution needs. Hobby Business Center will encompass nearly 380 acres, with a 33 acre detention pond and city utilities. The park is deed restricted to maintain a quality business environment for the tenants inside. The park was created with logistics in mind. Every parcel is designed to accommodate standard and nonstandard building configurations, allowing for innovative development to solve the most complex needs. Generally speaking, buildings will be tilt wall construction with extended clear heights and truck aprons. However, innovative designs to meet tenant needs will be considered. When complete, tenants will be able to take advantage of a direct rail connection to the BNSF Inter-modal facility, immediately adjacent to Hobby Business Center. This will allow for near seamless transition between ships (coming from the nearby port of Houston), rail and ground freight. Build to Suit and Design build opportunities are available for tenants who require as much as 1,000,000 sf or as little as 20,000 sf. Download Hobby Business Center Site Plan here. Hobby Business Center is perfectly located for transportation and logistics companies serving the fast growing South and Southeast Houston sub-markets including the Port of Houston. Exceptional truck access to Interstate 45, Beltway 8 South, Highway 288 and South Loop 610 gives industrial companies a competitive edge supplying customers in the Houston market, as well as regionally and nationally. Truly an intermodal transportation hub, Hobby Business Center is bordered by two major transportation centers. Hobby Airport provides commercial and general aviation to the greater Houston area. May 9th, 2007 : Edminster Hinshaw Russ & Associates selected by PinPoint Commercial to design the infrastructure plan for Hobby Business Center including regional storm water detention and underground utilities. March 9th, 2007 : A partnership led by PinPoint Commercial, LP acquires land for Hobby Business Center.